Paintings on display at Unity Temple on the Plaza, Kansas City, Nov 1-30, 2018. This web gallery has gotten corrupted, so view paintings on my Facebook page. All paintings can be shipped. 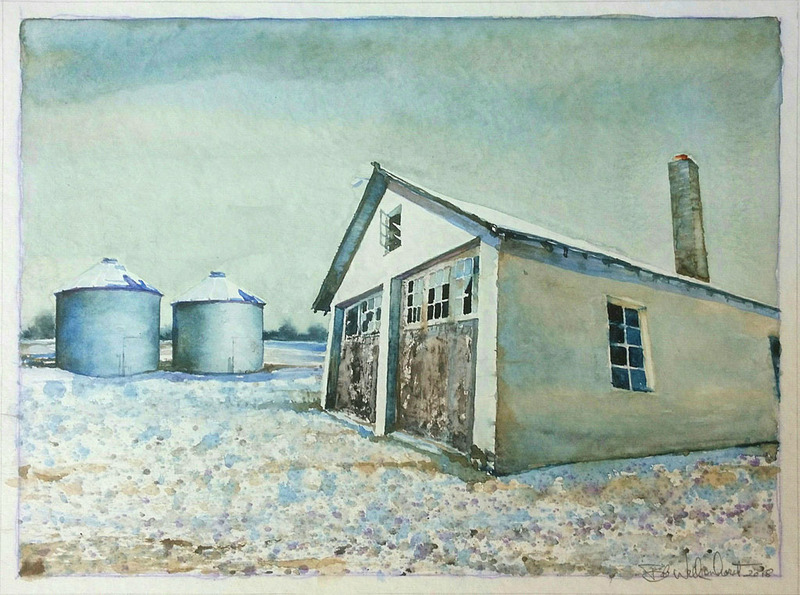 Paintings from past shows can be viewed by clicking the links below.